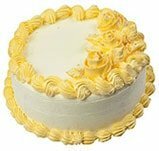 A birthday or anniversary or any other occasion gets complete only when a cake is cut and served. 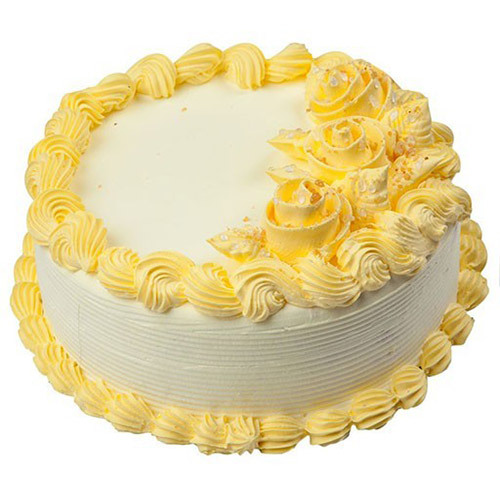 Shopnideas provides you the best of Butterscotch Cake which is yummy and creamy. Butterscotch is one flavour which is universally loved by all. Upon receiving the cake, immediately refrigerate it. Please allow it to come to room temperature before serving/eating. The cake should be placed back in the fridge and should be consumed within 48 hours. Enjoy your cake!